The Oryoku Maru or so called “Hell Ship” due to the tortuous conditions the prisoners were forced to endure on board. 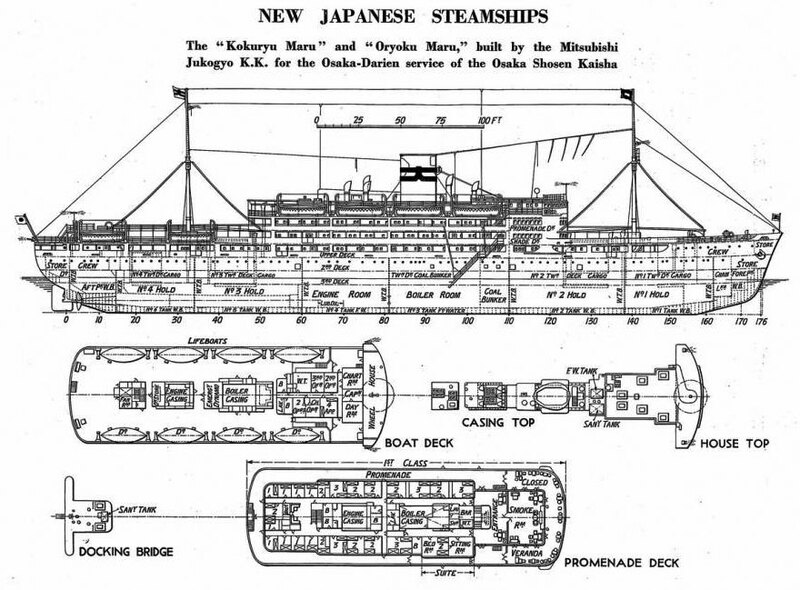 There were many Hell Ships in the Japanese floatilla, it was a name given to any Japanese vessel carrying Prisoners Of War. 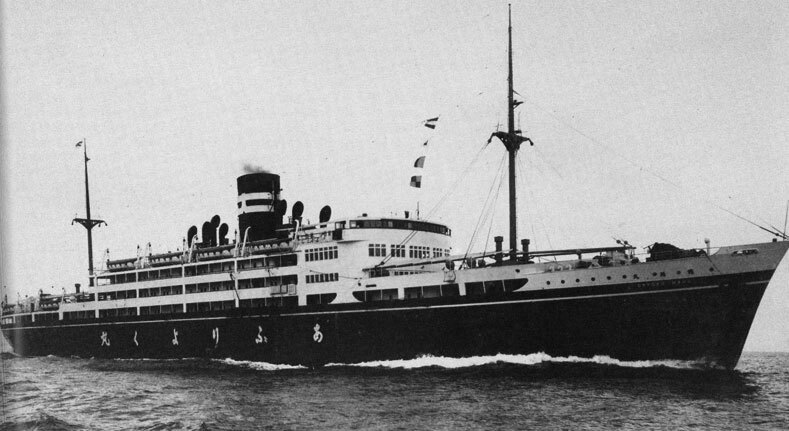 The ship was actually believed to be a new cabin type vessel used for luxury trips on the orient. The Subic Wreck SS Oryoku Maru lies 500 metres from the Alava Pier in 17-25 metres of water adjacent to the mouth of the Kalaklan River. Visability here is probably the worst in the bay. The wreck has since undergone extensive scuttling to allow safe passage for passing vessels. It now resembles a big, tangled mess of twisted steel, though the ships anchor, propeller and some aircraft engines can still be identified along with many fish species such as Jack Fish and Barracouta. In late October 1944 The Japanese regime realised that the daily US air raids were striking and rapidly weakening their strongholds in the Philippines. A decision was made to move all able bodied POW’s from prison camps in Cabanatuan and Davao and transfer them to Bilipid Prison, Manila before eventually transporting them back to Japan. The vessel departed from Manila harbour on the 13th of December 1944 heading toward Japan carrying 1617 prisoners of war packed like sardines into its lower holds along with 1900 Japanese soldiers and civilians in its upper cabins. Many soldiers were said to have fainted within minutes of being loaded into the lower hold due to extreme heat and insufficient air supply. At 0800 hours on December 14 the ships air raid siren began sounding and the vessel came under attack from US aircraft. The bombing ceased but further attacks occurred on the nights of the 14th and 15th of December. The ship was brought into Subic Bay to offload injured Japanese passengers. It was the belief among prisoners that the Japanese suspected further attacks so therefore no POW’s were taken from the ship, thus becoming cannon fodder! On the morning of the 16TH of December the Oroyoku Maru came under further attack from Navy aircraft from USS Hornet. Japanese guards ordered all soldiers to evacuate by jumping overboard and swimming to shore. Aircraft commenced another bombing run and were almost overhead the ship before realising that those fleeing into the water were indeed their own and ceased firing. Many soldiers lost their lives during the bombing raids and during the swim to shore. Of the 1617 soldiers loaded on to the ship in Manila there were less than 1400 counted during a role call soon after evacuating the ship. Only 432 soldiers made it to Japan alive and of those another 161 perished on Japanese soil, leaving only 271 still alive from the original group of prisoners that departed from Manila. Many of these bodies were never accounted for and it is believed that many bodies went to the bottom of Subic Bay along with the ship. Unfortunately, the Subic Bay Freeport Zone (SBMA) administration has closed this wreck for all diving activities. 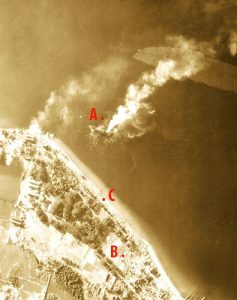 Oryoku burning after attack on 15 December 1944 about 11 AM. If you're ready to choose your scuba diving adventure in Subic Bay, then click here to get started.